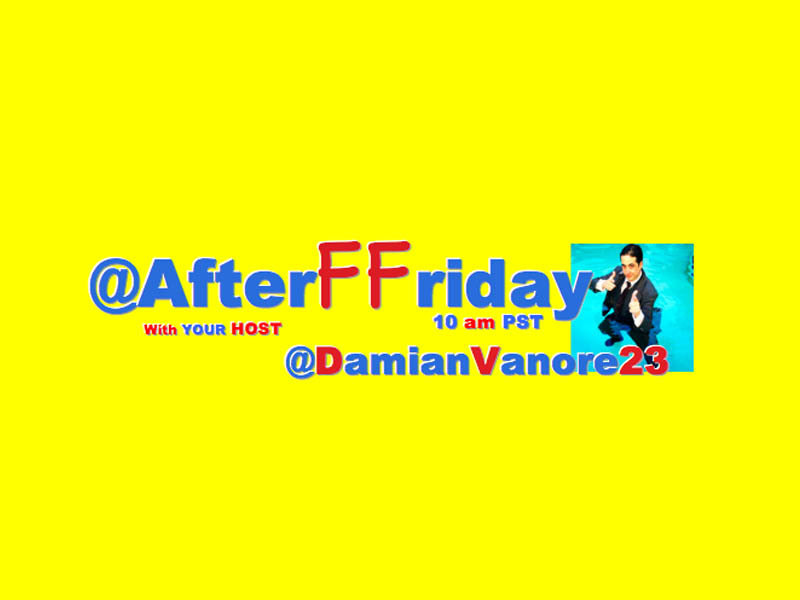 @AfterFFriday Was So Creepy And Hilarious With Episode 50’s #TweetsFromMovieMonsters @BreezyPuffs And I Had A Hilarious Time With The Top10 And Her Tweet Of The Week! ****The Guy At Number 10 In The Video, Not Only Deleted The Tweet, But His Account As Well…I Thought It Was A Good Tweet 🙂 So Here Is One That Didn’t Make The Video! Now You Know The Struggle Ladies Have With Long Nails! Sorry I Yelled…It’s A Pet Peeve I Have. I Feel Like A Schoolgirl Again! She’ll Get You My Pretty! An Oldie But A Goodie…..Wazzzzzzzzzzzzzup!!! !